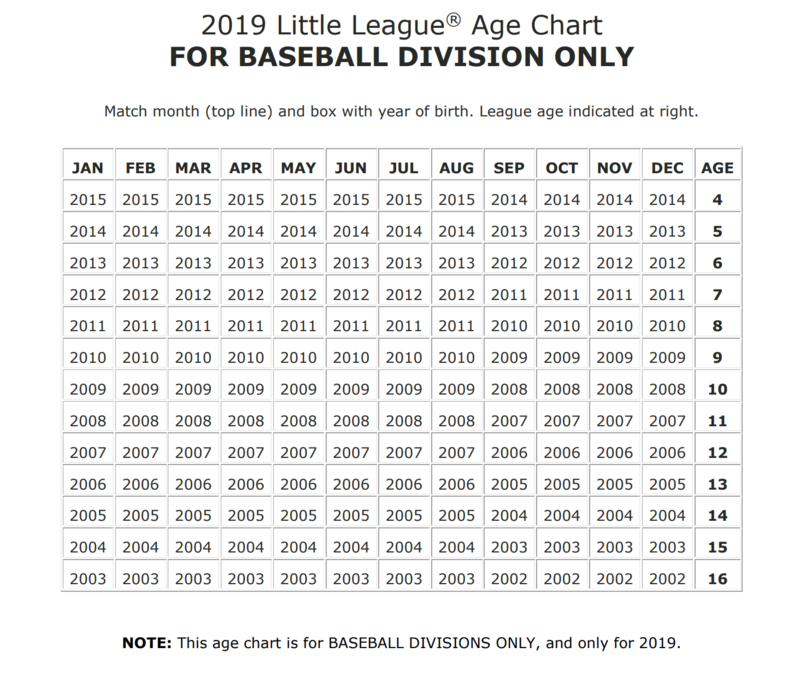 The Major Little League Division of Dundas Little League is for players aged 11 and 12 per the Little League Age Chart. This division plays on Tuesdays and Thursdays at Martino Park on King Street in Dundas. In addition to this, for the months of May and June we will be adding Saturday mornings as an additional game day. The season runs from May to August 12, 2018 weather dependant. There will be some practices at Veterans Park on Huntingwood Avenue. The cost to register is $225.00 per player. This cost covers a uniform shirt, pants, hat, and socks. You will be required to provide a batting helmet, glove, and protective cup. The Major Little League Division uses a traditional hardball. Catchers equipment is supplied, as are bats. Should you be interested in purchasing a bat, please make sure that the bat is marked with USA BASEBALL. This is a new bat standard that Little League is utilizing this season.